avecjayj. - beauty. fashion. lifestyle. about a year or so ago... - london fashion week. Dark Summers - I think we are more than used to seeing anything out of the ordinary, and that was definitely the case this summer with black being the statement colour. With this, we were able to play with a whole heap of trends and mess with different textures in our outfits. Black sheer tops enabled us to graciously layer on any colder days while staying true to the season, and harsher leather materials lead us to take risks with more revealing pieces. Printed - Seeing as I am queen of basic, I am probably the worst person to speak on this, but I literally love prints on clothes! Especially when it is those weird, symmetrical, graphic prints. Added to our little dark summers trend, it is the most interesting way to make a minor outfit major. We saw a whole load of printed co-ords this summer which I did not entirely hate (Adidas had some dope ones), which was a witty way to play on some of the more classic summer trends such as pastels and florals. 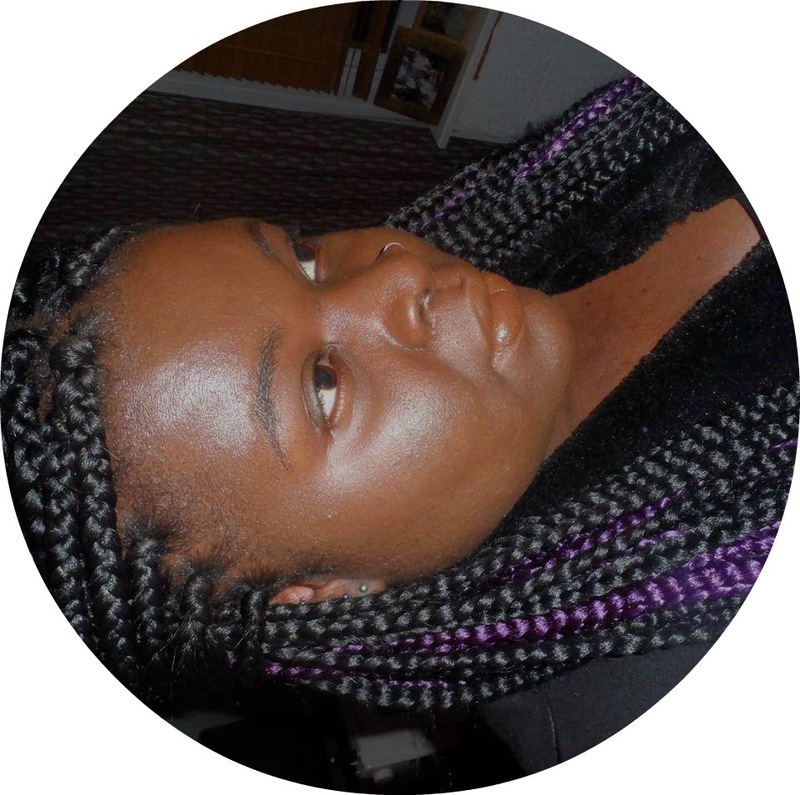 See you at fashion week, jayj x.
follow me on bloglovin', twitter and instagram for updates. Sometimes we need a little bit of inspiration when it comes to outfits for specific purposes, and sometimes, we also don't want to have to look absolutely everywhere to get a whole outfit. With that, I give you a new 'series' to my blog...brand focus. 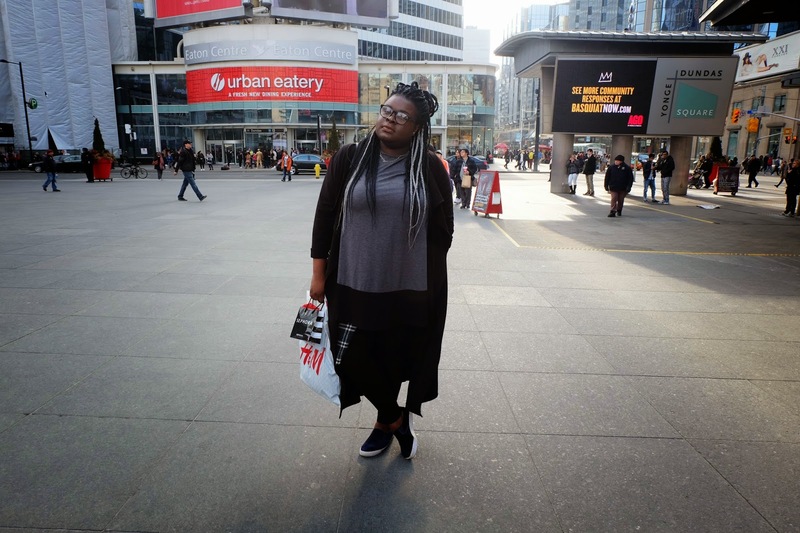 I focus on a specific brand or website, and tackle a specific fashion dilemma with my favourite finds from their site. Simples. First up is workwear and I decided to head to an old favourite of mine, Dorothy Perkins. Looking through my wardrobe, I have noticed that a lot of my smarter and more work appropriate pieces have been from DP, and with interviews and generally work being something I always have to be prepared for, I headed to the site to get a little inspiration. 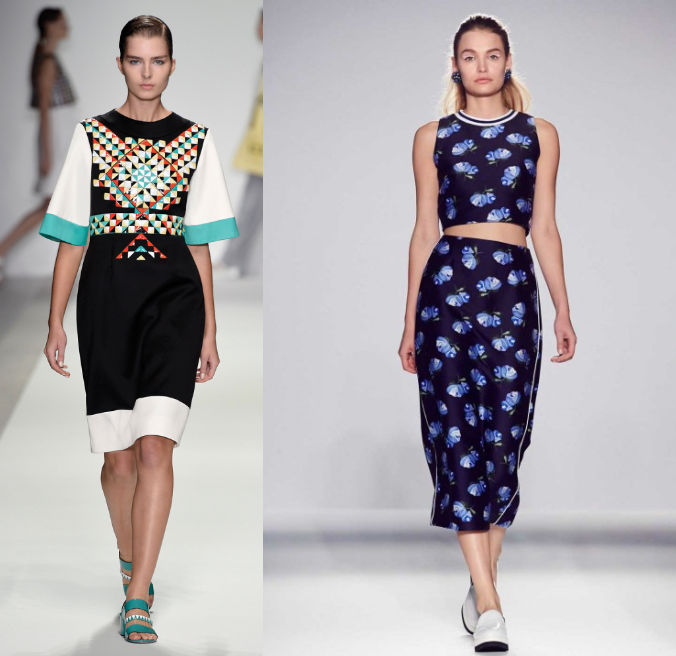 This spring/summer, we want to be able to inject a little colour into our work wardrobes. By mixing traditional pieces with slightly more casual items I feel as though it creates the perfect balance for a professional yet relaxed setting. Do you like to shop anywhere specifically for workwear? 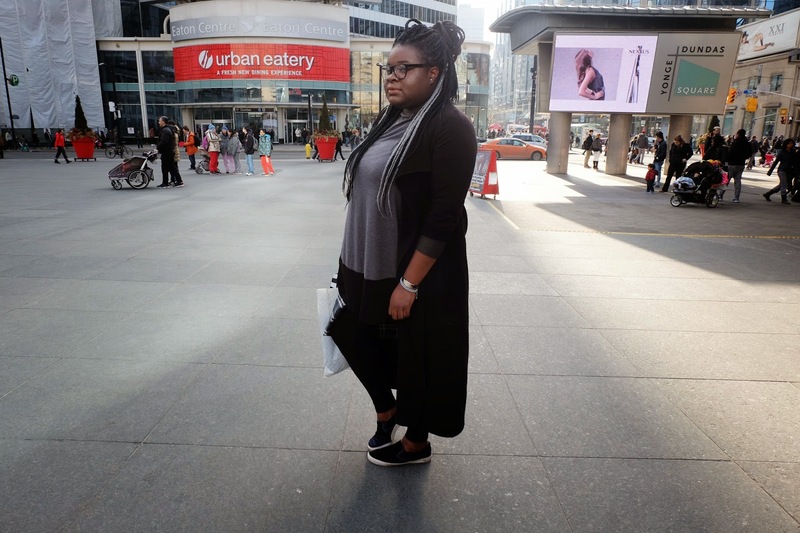 Keeping it as casual as it can possibly be, jayj x.
toronto eaton centre. / ootd. 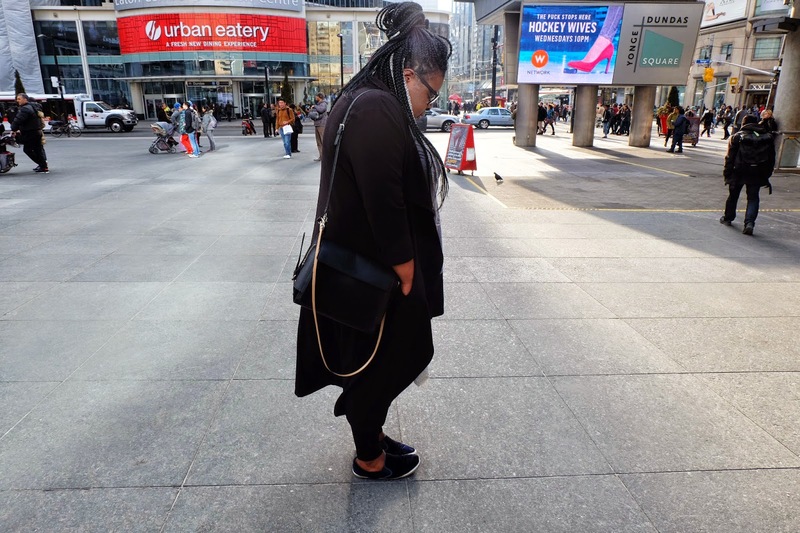 I will soon be sharing with y'all my photo diary from Toronto, Canada...but in the meantime, here's an outfit post that my awesome friend shot for me! Every item featured on this blog was bought by myself (avecjayj.) / If not, the item will be clearly marked with an *, showing that it was gifted or given as a PR sample. 2012 - 2015 © avecjayj. Powered by Blogger.